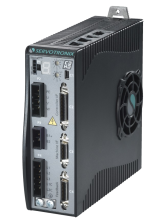 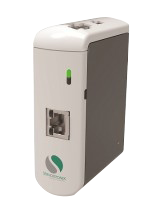 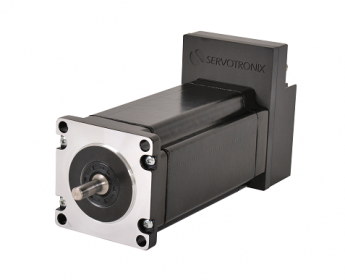 With a superior closed loop control and a cost-effective design, the stepIM provides an efficient and economical solution for applications that require the performance of a servo at the price level of a stepper. 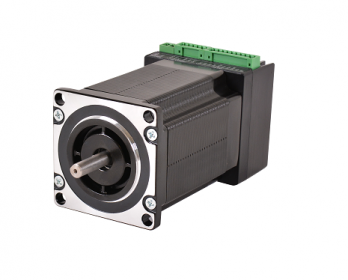 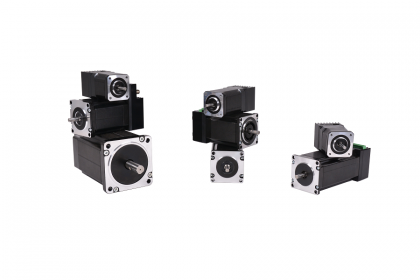 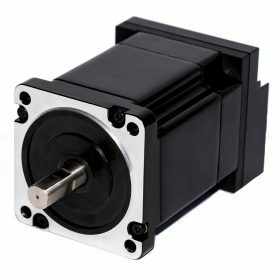 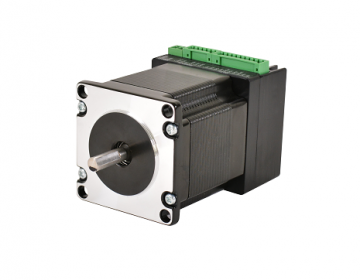 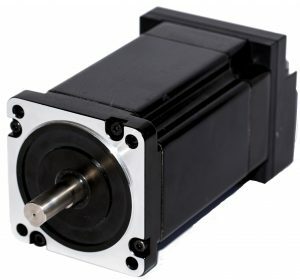 The stepIM significantly enhances the performance of the stepper motors, when compared to conventional open loop control. 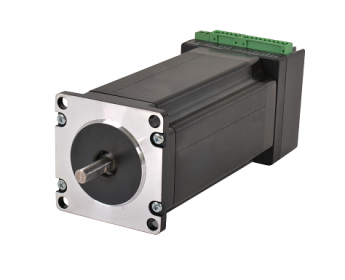 The integrated electronics control the stepper motor as a two phase BLDC motor, implementing position servo loop, velocity loop, DQ current control, as well as additional algorithms. 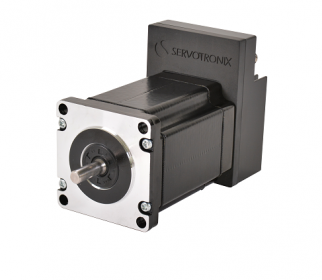 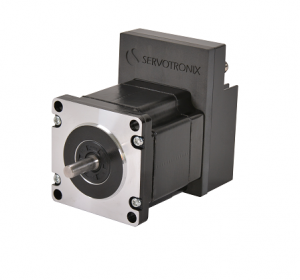 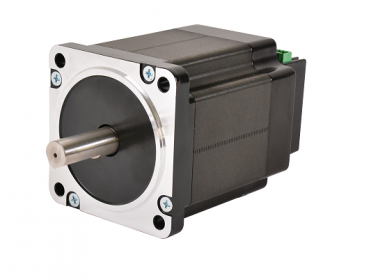 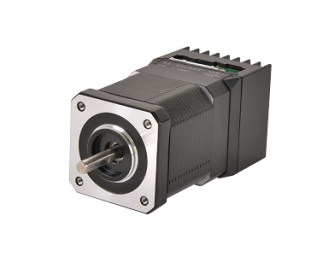 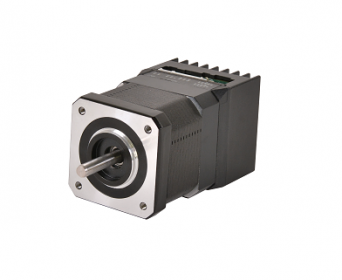 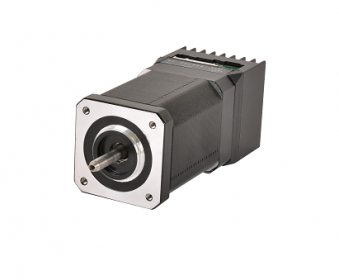 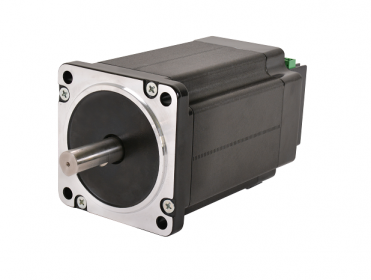 Closed loop commutation, by means of an absolute singe-turn encoder, ensures optimal torque utilization at any speed.